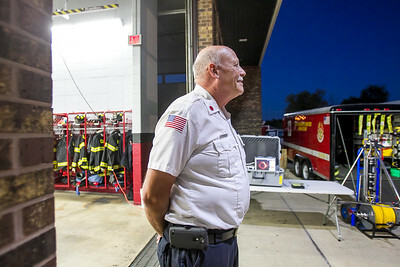 Sarah Nader - snader@shawmedia.com Cary Fire Protection District Captain Dennis Krenz helps with an open house the fire department held tuesday, Oct. 11, 2016 in Cary. 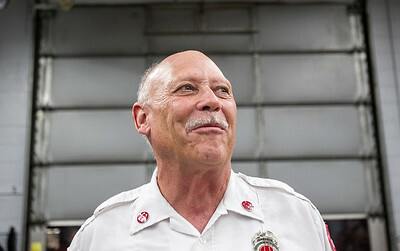 Krenz recently won a Life Safety Award from the Illinois Fire Safety Alliance for his volunteer work teaching CPR to every sophomore at Cary-Grove High School for almost 30 years. 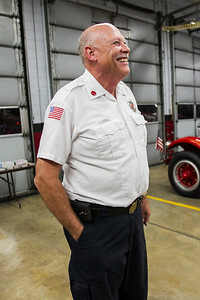 Cary Fire Protection District Captain Dennis Krenz helps with an open house the fire department held tuesday, Oct. 11, 2016 in Cary. 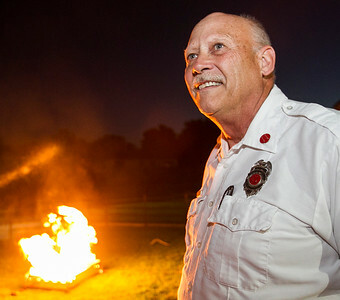 Krenz recently won a Life Safety Award from the Illinois Fire Safety Alliance for his volunteer work teaching CPR to every sophomore at Cary-Grove High School for almost 30 years.